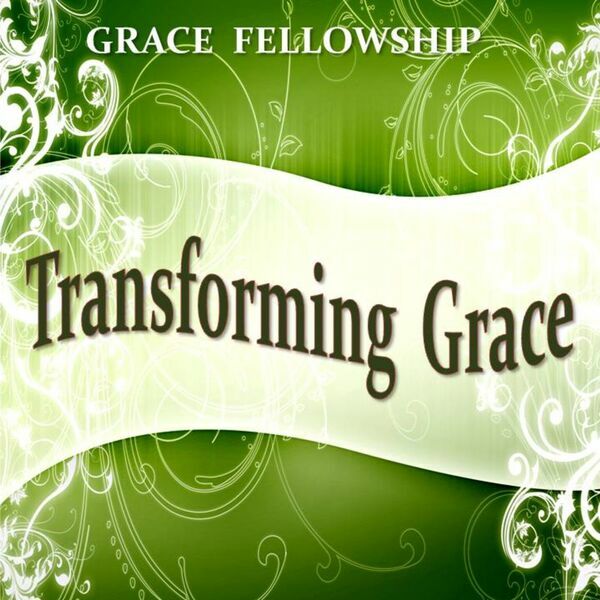 Transforming Grace - Are You Ready to Tell Somebody? Are You Ready to Tell Somebody? Description: This is the third and final message in the ARE YOU READY? series. It was shared by Pastor Jimmy A. Long at Grace Fellowship in Greensboro, Georgia. This is the third and final message in the ARE YOU READY? series. It was shared by Pastor Jimmy A. Long at Grace Fellowship in Greensboro, Georgia.